You must select colour and size. 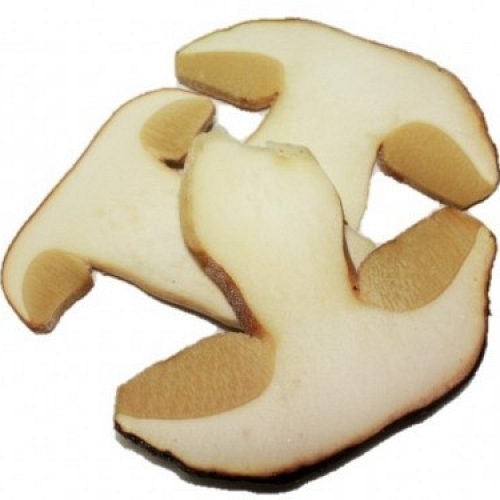 1 We haven´t got more units of this productWe haven´t got more stock of this product. Insert your email and we will notify you when stock arrives. 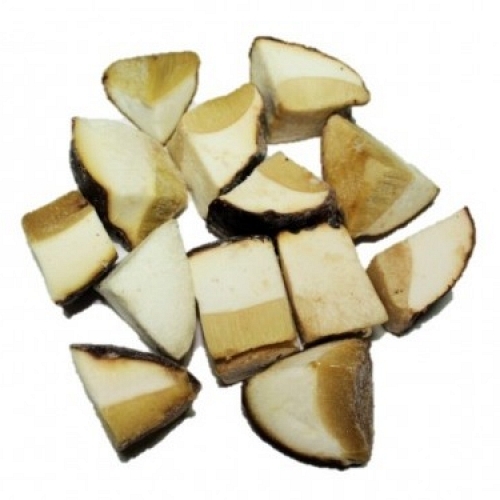 Quick-frozen products can be mix in the same consigment with dehydrated fungus but never with fresh or preserved products, in this case we consider a diferent consigment. HABITAT: Oak, chestnut, pine and rockrose forests. 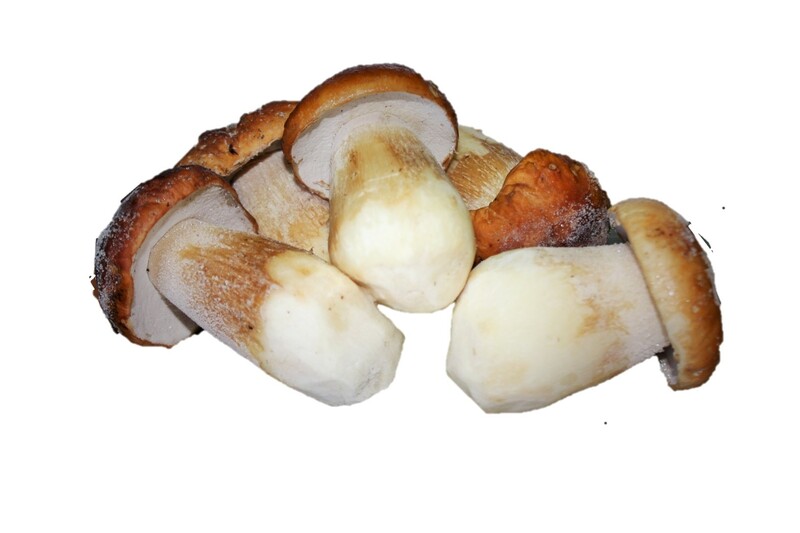 FAUNDEZ GOURMET offer the luxury of BOLETUS in dozens of posibilities for your recipes, like our IQF quick-frozen BOLETUS, quallity guarantee, preserve all its properties, saving time and effort. Is not necessary unfreeze completely, when its consistency allow cut them are will be ready. 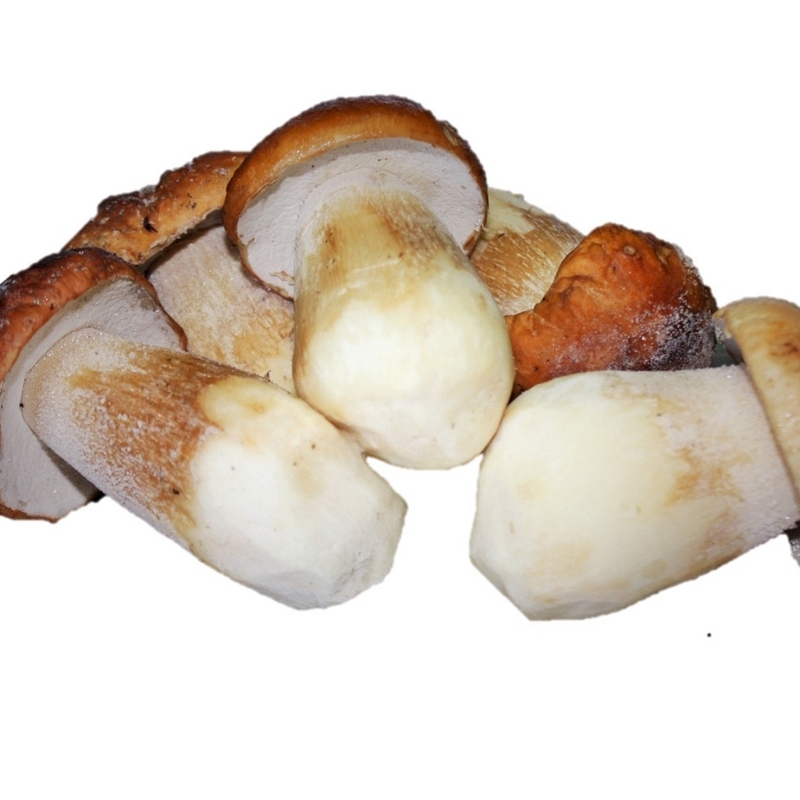 Another special and exclusive selection of BOLETUS Pinophilus natives that FAUNDEZ GOURMET selected for you, is one of our specialities. 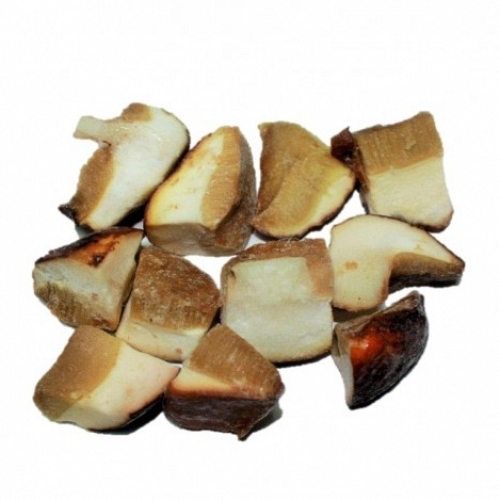 You choose and FAUNDEZ GOURMET satisfies your selection, because our BOLETUS makes the difference. We are the most awarded company of the sector. We are in the wolfs and Boletus land par excellence. ALL LUXURY IN YOUR HANDS.